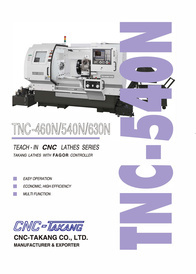 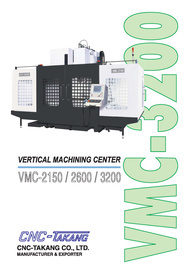 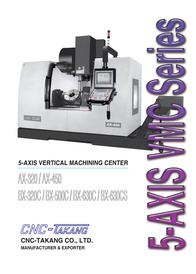 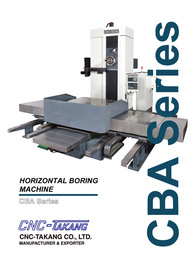 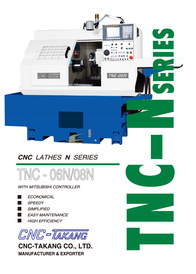 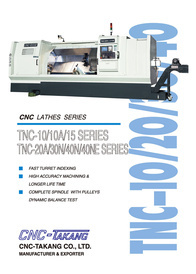 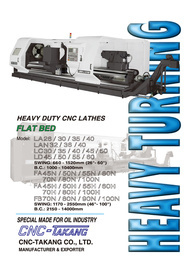 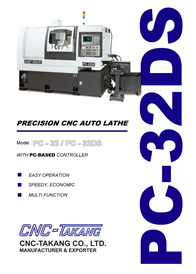 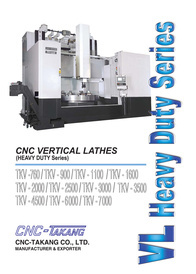 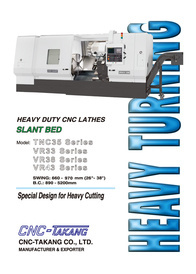 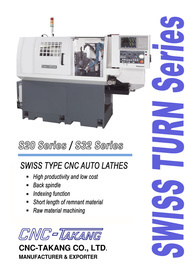 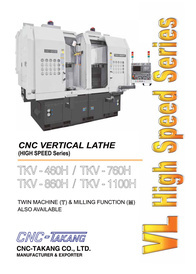 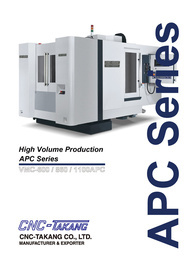 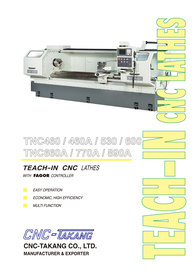 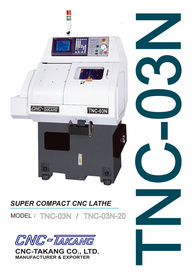 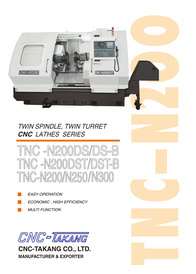 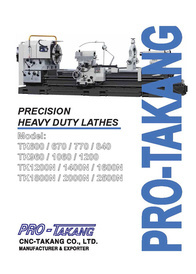 CNC-Takang is one of the best CNC machine tools manufacturers in Taiwan. 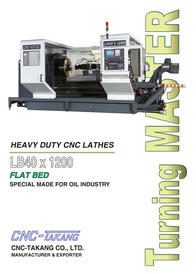 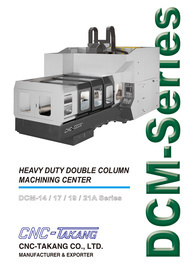 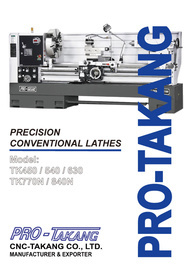 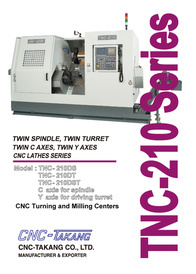 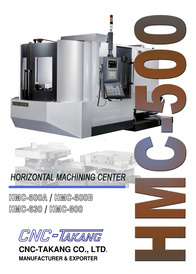 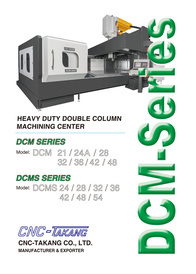 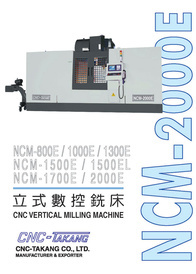 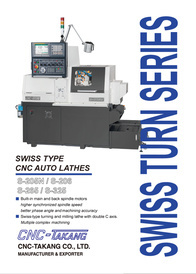 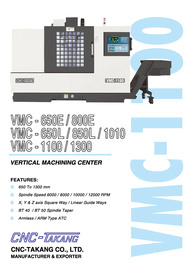 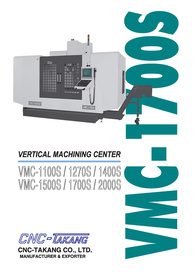 We make high quality CNC Lathes and CNC Machining Centers, Conventional Lathe Machines, and various tooling. 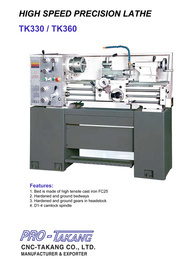 Our products are backed up by our excellent service.